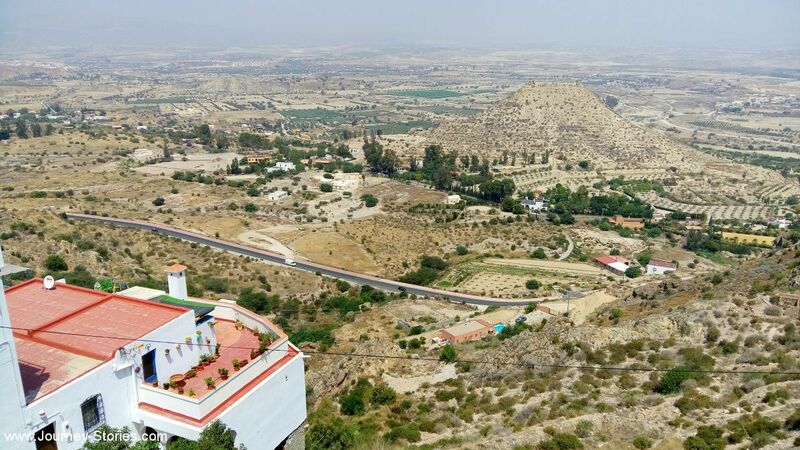 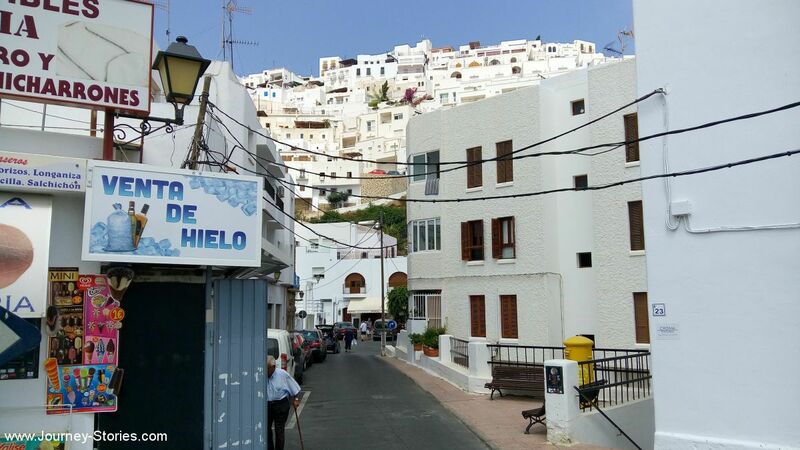 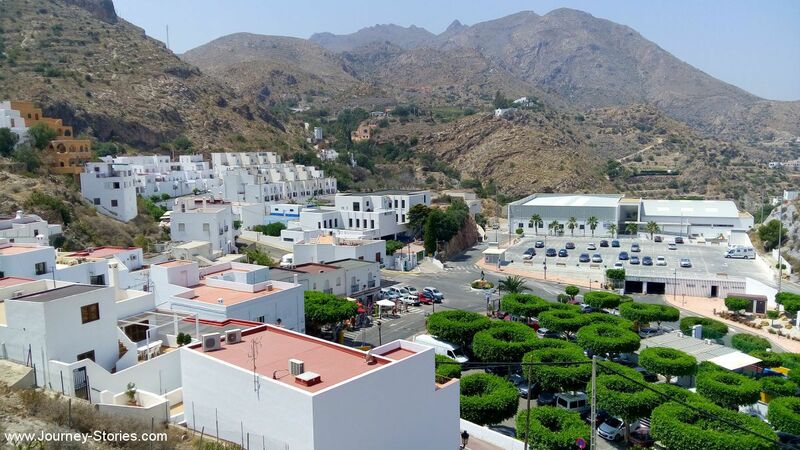 Photos of Mojacar, Spain – Travel blog "Journey Stories"
Mojacar is a municipality situated in the south east of the Province of Almeria (Andalucia) in southern Spain, bordering the Mediterranean Sea. 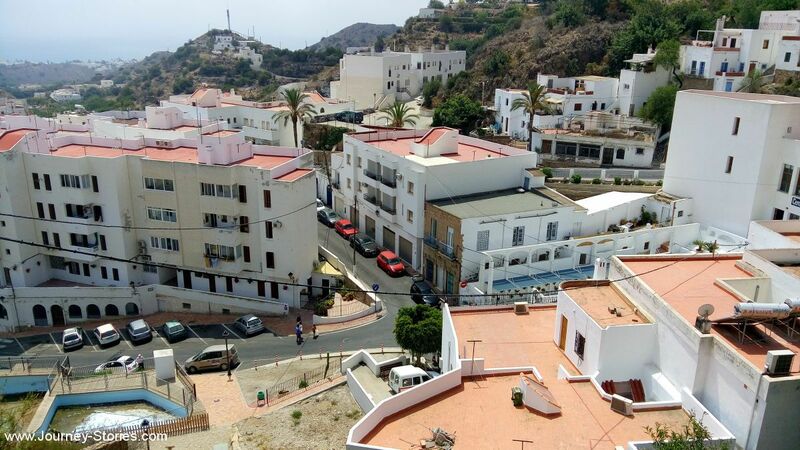 It is 90 km from the capital of the province, Almeria. 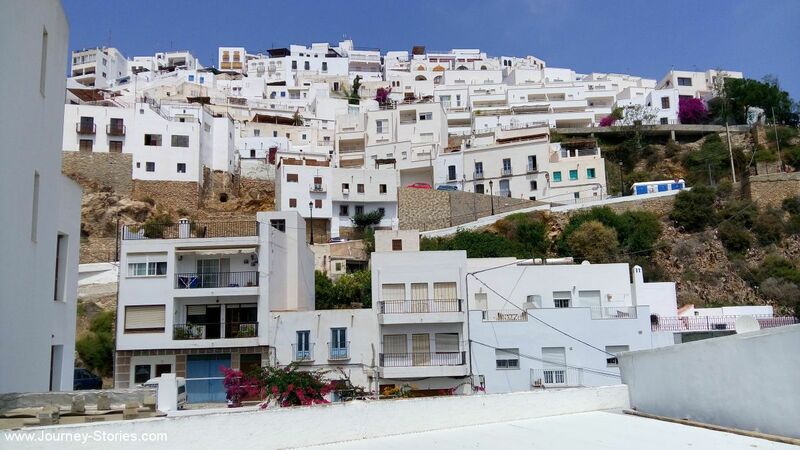 It is an elevated mountain village displaying the traditional white colour from its earlier days.